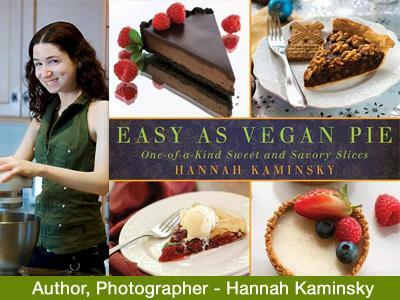 Today Laura Theodore, the Jazzy Vegetarian welcomes vegan baker, author and blogger Hannah Kaminsky to chat about her book Easy as Vegan Pie. 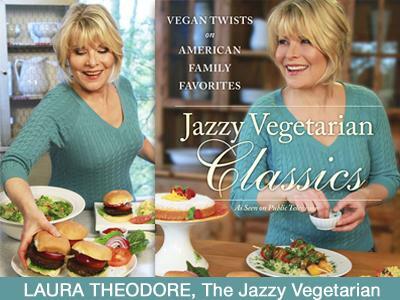 Then Laura shares one of her own favorite easy vegan pie recipes from her new book: Jazzy Vegetarian Classics: Vegan Twists on American Family Favorites now available online and in stores wherever fine books are sold! Watch Laura every Tuesday and Thursday on the CREATE Channel. 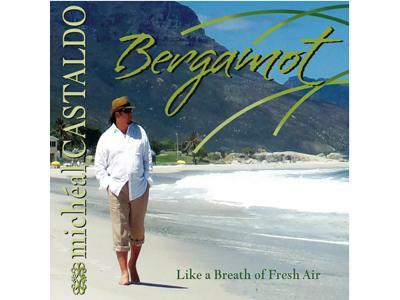 Music today from Micheal Castaldo & we'll announce details for the chance to win 2 tickets to his October 20th, 2013 concert at the Suffolk Theater in Long Island! To win, be the first to call: 631-256-6515! 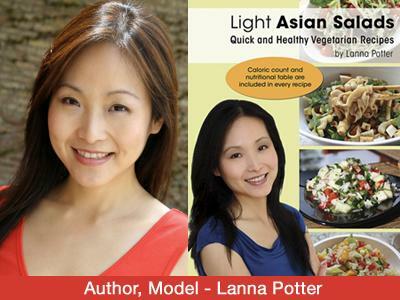 Then Lanna Potter, author of "Light Asian Salads - Quick and Healthy Vegetarian Recipes" will share great recipes! Hannah Kaminsky is creator of the award-winning blog BitterSweetBlog.com. She is a baker, writer, photographer. 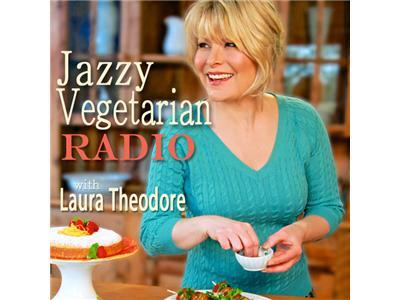 In addition to authoring cookbooks, she contributes to VegNews, Allergic Living, and Laika magazines. Lanna Potter is a cookbook author, model and creator of the website "Light and Easy Vegetarian by Lanna Potter.” She shares her whole food, plant-based recipes, articles and videos on weight loss and healthy aging.